We all have that friend who sleeps in a fortress of pillows (think of a mountain of cushions of all shapes, sizes, and colors atop a cramped mattress). But pillow obsessions aren’t always a décor choice—because as any side sleeper knows, a good night’s sleep often involves a frustrating rotation of alternating and layering them until you’re finally comfortable. 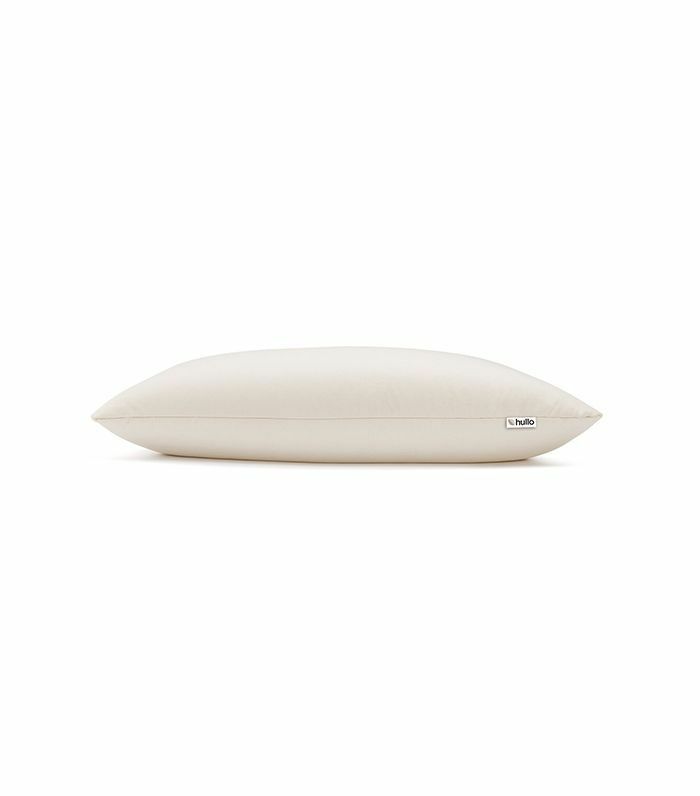 But after combing through the internet, we’ve discovered that side sleepers don’t need a massive assortment of pillows, but rather they need a firm (read: supportive) cushion to properly cradle their necks. Think about it: Sleeping on your side means your shoulders and head are farther from your mattress than a back or stomach sleeper, which means soft, feather-light pillows won’t give your body the support it needs for a solid, painless sleep. Ahead we’ve rounded up the six best pillows for side sleepers, including full-body, memory foam, and extra-firm options. Sure, side sleepers need support, but if the idea of sleeping on a rock-hard cushion isn’t your jam, Snuggle-Pedic’s pillow may be your calling card. 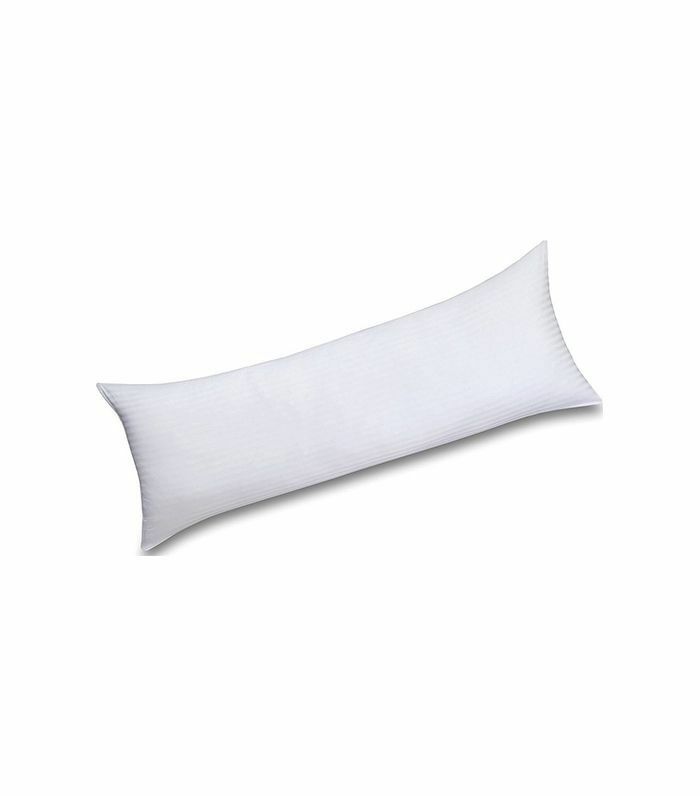 With fluffy, mixed memory foam (which a study in the Journal of Physical Therapy Science says allows the head and neck to move horizontally), the pillow conforms to your neck and head for a comfortable but supportive night’s rest. 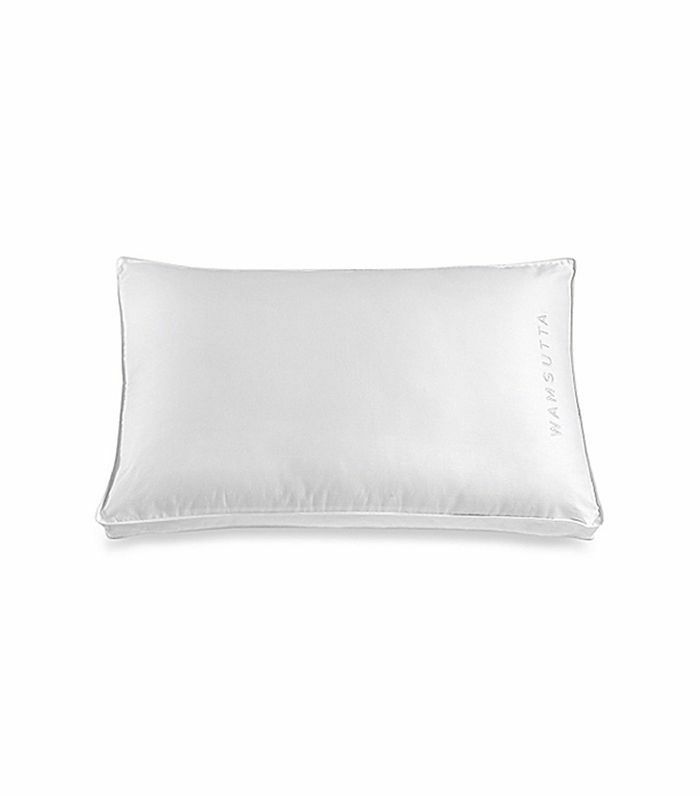 A no-frills, but surprisingly comfortable, option, Wamsutta’s super-firm pillow ensures your head and neck won’t sink through the night. But make sure your neck isn’t raised or angled—your spine should be aligned. “A pillow that’s too high can put your neck into a position that causes muscle strain on your back, neck, and shoulders,” cautions University of Rochester Medical Center. According to Mayo Clinic, side sleepers can avoid back pain by separating their knees. Utopia’s body pillow not only cushions the neck and head, but it allows for full-body alignment as well. Gel memory foam packs this pillow with a ridiculously comfy punch. But don’t just take our word for it—a 2016 study that found gel pillows offered sleep apnea patients a better night’s sleep. 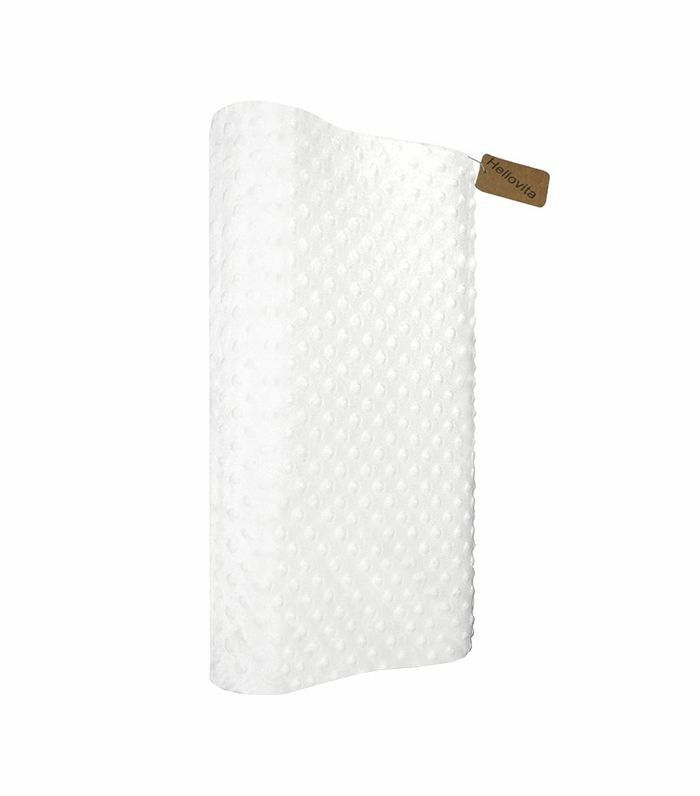 Hellovita’s Cervical Pillow gives sensitive necks thick, firm support (and even comes with a light-blue sleeping mask). 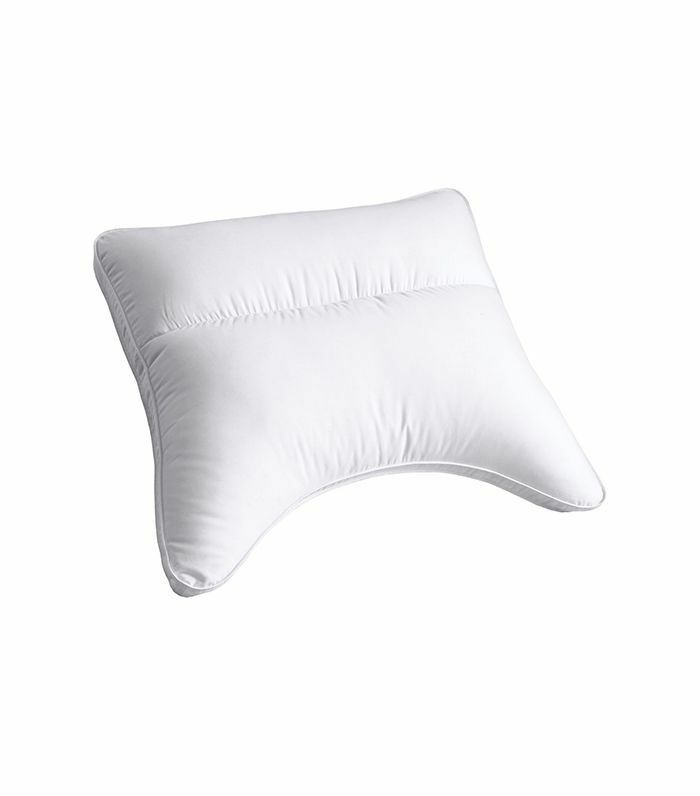 If you’ve tried average Joe pillows to no avail, Cuddletown’s contoured pillow is your next step. A contoured design, says Consumer Reports, ensures your head is supported at the best angle (and it won’t flatten while you’re sleeping). Featuring a neck-cradling gusset and arm-like sides, side-sleepers delight in this crazy-comfortable alternative. Bear with us, but this pillow is loaded with buckwheat hulls—a popular solution throughout Asia for a better night’s sleep. Since the hulls are malleable, you can adjust the thickness for ideal support. Bonus: Buckwheat is super breathable. 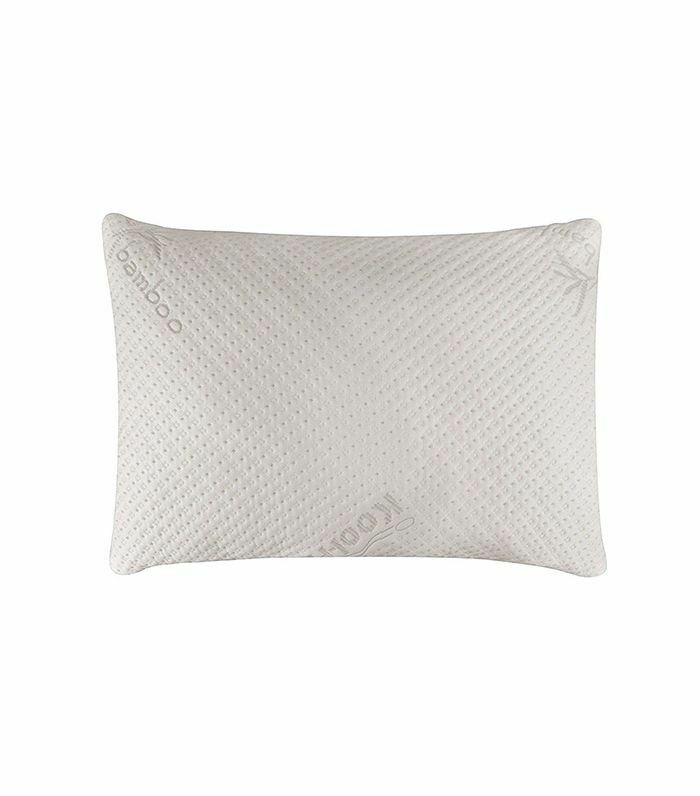 “The fun thing about buckwheat pillows is you sleep very cool. A lot of air circulates between the hulls,” explains Andrew Bang, DC. Now that you’ve found your match made in pillow heaven, check out our favorite pillow cases for better hair days.